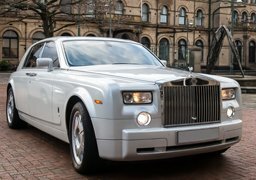 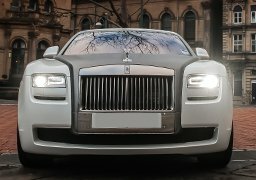 fully experienced in making your wedding car hire Leeds the most exciting day of your life, Platinum aim to provide that extra special sparkle to your day with our wedding car hire packages. 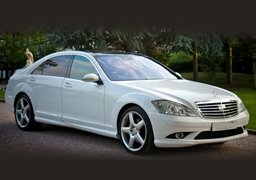 Whether you are planning the perfect wedding or civil ceremony in a church, registry office, or any other location. 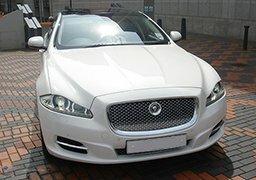 Platinum Wedding Car Hire can tailor to your every need.